Don’t miss these exciting classes. You’ll love the way we teach and the things you’ll learn. Call NOW to sign up… class size is limited! 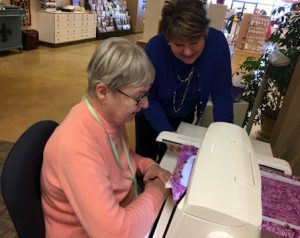 Acrylic tables are wonderful to use while doing your sewing projects either at home or during class. In class we will sew a carrying case to carry your table in when attending a class here at West Side. This project is a great way to be learning construction techniques! Machine required. WSS Kit Required. 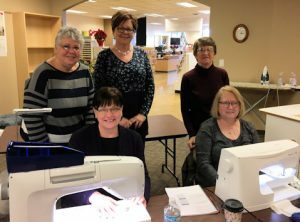 This class is for NEW EMBROIDERY MACHINE OWNERS. Learn how to hoop your fabric properly, operate the unit, rotate designs and much more. 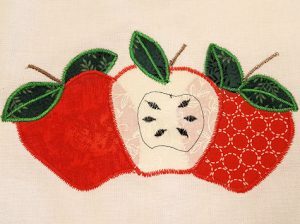 This class is also useful for the embroiderer who wants to review the basics of the stitch out mode. (Must bring your Viking machine with embroidery unit). WSS Kit Required. Not sure how to use your set menu with your Viking sewing machine. I will be explaining each item and reviewing why it’s important to use it. This will be an eye opener! Viking Machine Required. You’ve mastered the basics with your machine… now it’s time to get more advanced. Refresh yourself on all of the programming capabilities of your machine. See how simple it is to create beautiful, decorative stitch borders. Learn to save your stitches in your stitch memory bank. 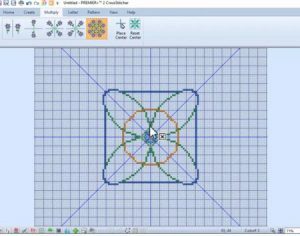 Work with your mirroring functions, different thread weights and more! Viking or Pfaff Machine required. WSS Kit Required. 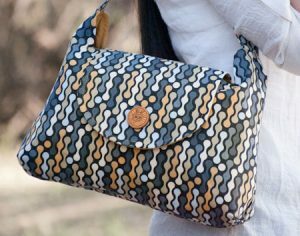 You will construct this purse that is designed for beginning sewers and put a designer touch on it by making the flap out of leather. It has a lining that has two pockets. You can add an additional pocket on the outside with leather. A fabric handle or a chain handle will be your choice. Machine required. WSS Kit Required. 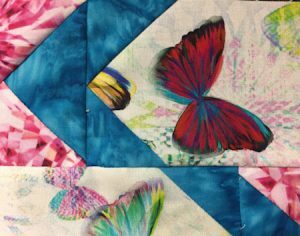 Join us for an introductory class and we’ll be practicing stitching curves and corners with the blanket and satin stitch. We will try different stabilizers as well as the product Steam-a-Seam. Embellishments for your applique are also included. This will be an in-depth look at applique, which will enhance your sewing and quilting projects! Machine Required. WSS Kit Required. Never made a quilt before and would like to? Then this class is for you! 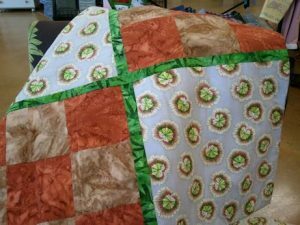 Create a memorable 45″ x 75″ quilted throw that you’ll enjoy for years. Best of all, you’ll complete this project in class! Must come prior to class date for fabric selection. Machine required. WSS Kit Required. 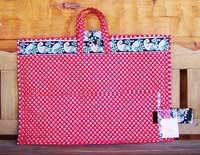 This class is for those with little or no sewing background! Join us in making a pillowcase with matching cuff! We will go over the basics of fabric preparation, seams, pressing and making great corners! Our staff is patient and ready to help! Machine Required. WSS Kit Required. This class is the perfect overview of part “2″ of your personal training. Practice built-in customizing techniques like design shaping, design positioning, resizing your design and sew much more! 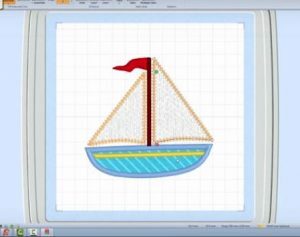 The new design positioning technique is perfect when you want to connect embroidery designs to cover a large area, like a quilt! (Must bring Designer EPIC, Diamond, Ruby or Topaz 50 with embroidery unit.) WSS Kit Required. Learn a new, exciting and easy method of piecing. 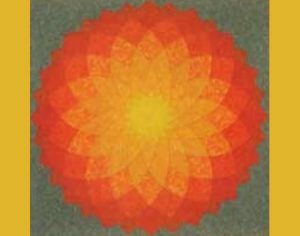 This pattern include six panels of printed interfacing to make the flower. 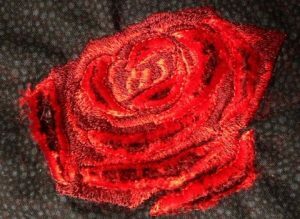 You will be using a clever applique method for the flower. No curves, piecing or templates. You will be truly amazed at the beautiful design that develops before your eyes. This has been an all- star project at West Side Sewing. Machine required. WSS Kit Required. We will begin a new series of “Block of the Month” classes. This is a great way to advance your block library. Each month we will sew several blocks and at the end of the series we will sew the blocks together to make the quilt. Tula Pink’s book “100 Modern Quilt Blocks” will be used. The blocks are 6” finished and because of the size, we will sew several blocks in each class period. Machine required. WSS Kit Required. 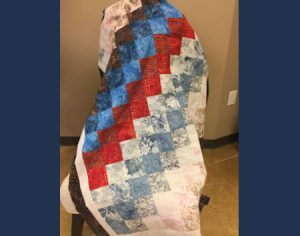 Sew a beautiful quilt using the bargello technique which is one that is made of strips of fabric sewn together to create movement. 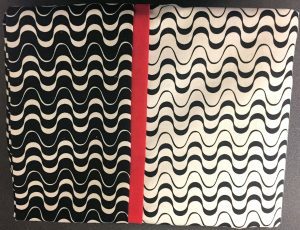 Bargello patterns look complicated, but they’re very suitable for beginning quilters. 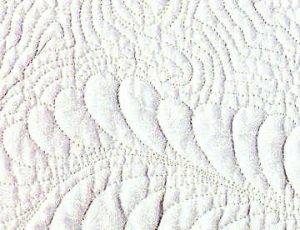 This is the ideal project to advance in quilting techniques. Machine required. WSS Kit Required. This fun technique looks stunning when stitched out! You will learn about threads to use, layering, cutting and more. Some are on your machine already. 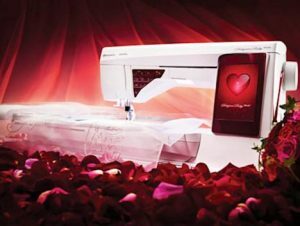 Viking or Pfaff Embroidery Machine and Embroidery Unit required. WSS Kit Required. Say farewell to boring with these fun letter and word associations! 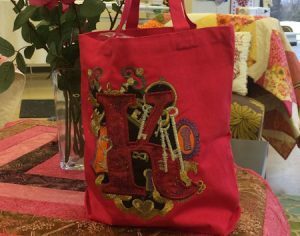 We will customize a blank tote bag with Anita Goodesign’s Lovely Letters applique and embroidery design collection. This is a great way to learn embroidery placement, disassembling a bag, working with an applique design and more. You must have the Lovely Letters Design Collection for this class. Viking or Pfaff Embroidery Machine and Embroidery Unit required. WSS Kit Required. Machine quilting is an art created by your hands, just like hand quilting… the needle just moves faster. Come to this class so we can get started learning this fascinating free motion technique. You’ll be amazed at all of the tips you’ll learn to achieve those so desired results that you’ve been looking for. Machine required. WSS Kit Required.